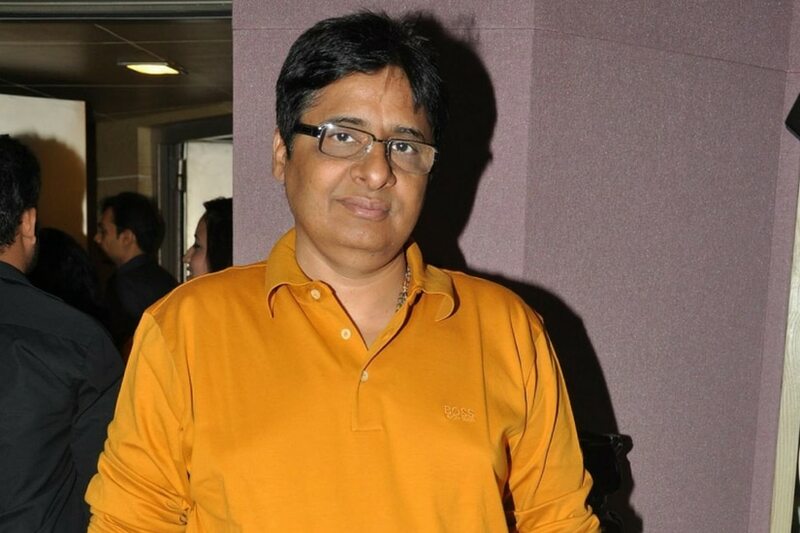 The Delhi High Court on Tuesday prevented producer Vashu Bhagnani’s Pooja Film Company and Pooja Entertainment & Films Ltd from interfering with the distribution and release of Fanney Khan and Batti Gul Meter Chalu, according to a report by DNA. Both these movies are being co-produced by T-Series. 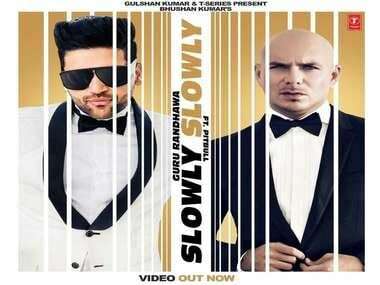 T-Series had earlier filed a case against Bhagnani claiming that the producer was interfering in the release and distribution of the two films by issuing "baseless public notices" asking theater owners and film distributors to not enter into any agreements to release them. Bhagnani had served notices to T-Series, Prernaa Arora’s KriArj Entertainment, and Rakeysh Omprakash Mehra Pictures last month claiming that he acquired the rights of the movies from KriArj last year. In court, Bhushan Kumar’s lawyers stated that they had sent multiple replies to Bhagnani’s legal team asking them to provide copies of the alleged agreements under which he was claiming the rights of Fanney Khan and Batti Gul Meter Chalu. Kumar's lawyers also claimed that instead of responding to their requests, Bhagnani's team were sending notices to distributors across India to not execute any deals with T-Series or the films’ producers. The lawyers of T-Series argued that this amounted to unlawful interference and was creating tremendous uncertainty and suspicion over the company’s rights in these films. 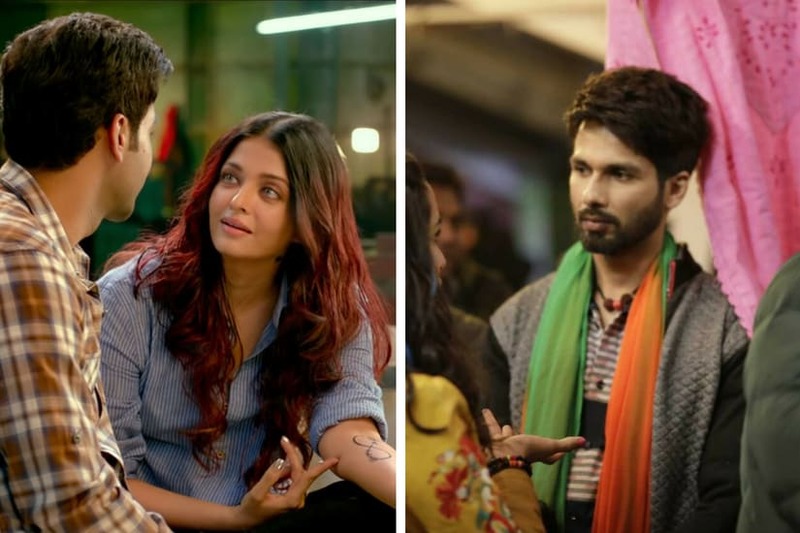 A still from Fanney Khan trailer and Shahid Kapoor on the sets of Batti Gul Meter Chalu/Images from Twitter. Bhushan Kumar's advocate Neel Mason told DNA, "T-Series co-produced Batti Gul Meter Chalu with KriArj and Fanney Khan with KriArj and ROMP under written agreements, all of which were executed much prior in time than Vashu Bhagnani’s alleged agreements. These agreements prohibited KriArj from entering into any agreements with any third party without the written consent of T-Series. Therefore, any agreement that KriArj may have entered into with Vashuji’s companies, are void in law and cannot supersede our client’s rights". Mason further said that KriArj executing agreements with Bhagnani and whatever happened with the money paid to KriArj is for Kriarj to explain. Mason added that T-Series cannot be made to suffer if KriArj exceeded its rights and took money from someone without his client’s written consent. Delhi HC, while observing that a lot of such matters were suddenly coming up before it involving claims made by multiple third-party investors in these films, directed the matter to be taken up next week and restrained Pooja Films and Pooja Entertainment & Films Ltd from issuing any notice or making any claims in relation to Fanney Khan and Batti Gul Meter Chalu. DNA contacted Vashu Bhagnani who said that he did not get any notices about this development. Bhagnani said that he filed a suit against Anil Kapoor Film and Communication, KriArj Entertainment, Bhushan Kumar and Rakeysh Omprakash Mehra, and the case will be heard by Justice Kathawalla in the Bombay High Court on Friday. Bhagnani further said that he purchased all the rights to films by KriArj Entertainment last December and did not know what agreement Bhushan entered in with KriArj. 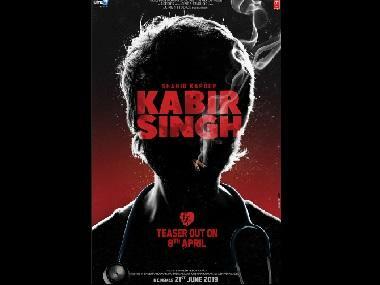 Bhagnani also said that he had no clue about Anil Kapoor being a producer on Fanney Khan till he saw the trailer. He said that even though he has invested in the film, his name is nowhere in the credits. Drawing a parallel to the case of Parmanu: The Story of Pokhran, Bhagnani reiterated that he has the India rights to both the movies and is hopeful of justice.